This entry was posted on April 15, 2019 by Van Rental. What can you get for £1 these days? Not very much. But one thing you can do is hire a van (or car) for just £1 from major hire companies through the driiveme.co.uk website⇒*. Here’s the deal. Big hire companies need to ‘rebalance’ their fleets. That means moving cars and vans from one location to another so that they’re available to hire in the right locations. One way to do this is for the companies to pay drivers or vehicle transporters. But that’s expensive for them and a bit wasteful too. The other alternative is to rent out the vehicles for £1 to customers who want to travel those routes. The advantage of this is that it saves a wasted journey — you want to travel from A to B and the van (or car) needs to be moved from A to B. So it’s a win-win situation. The £1 charge is only needed to activate the hire vehicle’s insurance. Apart from that, all you have to pay for is fuel. Obviously there is a catch: you have to take the car or van between two fixed locations, usually within 24 hours. But if the route works for you, then this can be a brilliant and cheap way to move around the UK. To find out more, take a look at the driiveme.co.uk website⇒* and see what’s on offer today. *driiveme.co.uk website⇒ This is an affiliate link. If you book a hire with driiveme.co.uk after clicking on this link, we’ll receive a small payment. This entry was posted on April 11, 2019 by Van Rental. According to Prab Chandhok, chiropractor and member of, British Chiropractic Association, “Many people now point to driving as a trigger for their back or neck pain”. Here at vanrental.co.uk, we don’t think that modern vans are likely to give you a bad back. But there’s no doubt that long periods at the wheel can aggravate an existing problem and possibly make it worse. The good news is that modern vans are more comfortable and ergonomic than ever. Van manufacturers are going to increasing pains to ensure that there vans are at least as comfy as their cars. After all, many van drivers spend far longer at the wheel than the average car driver. Your thighs should be parallel with the floor, arms comfortably bent at 10-to-3 and legs bent slightly even when you push the pedals to the floor. 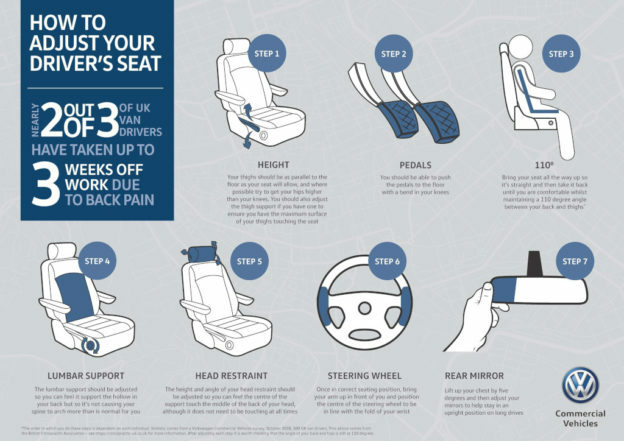 And if you have any tips for avoiding back pain, please share in the comments below to help your fellow van drivers stay pain free. This entry was posted on April 5, 2019 by Van Rental. One of the easiest ways to save money on van hire is to buy van hire excess insurance from a specialist provider, not from the rental firm. So I’m very happy to reveal that we have a new exclusive discount code for Questor Insurance, one of the top providers of van hire excess insurance. This entry was posted on March 22, 2019 by Van Rental. Demand is high for ULEZ-compliant Euro 6 vans. Auction group BCA recently held its first ULEZ sale. With less than three weeks to go until the London ULEZ (Ultra-Low Emissions Zone) comes into force on 8 April, van emissions are a hot topic at the moment. The disruption caused by changing emissions rules doesn’t stop there. Last year’s switch to the WLTP emissions testing regime for new cars and vans caused disruption to new vehicle supplies across Europe, as the new testing system caused bottlenecks for manufacturers. The introduction of the ULEZ in London means that anyone who isn’t driving a Euro 6 diesel will face a £12.50 daily charge for driving inside the congestion zone (the area will be expanded in 2021). Realistically, this isn’t a viable choice for daily operation — doing so five days a week would cost £3,250 per year. Should you switch to rental? Of course, drivers using rental vans don’t have any of these problems. 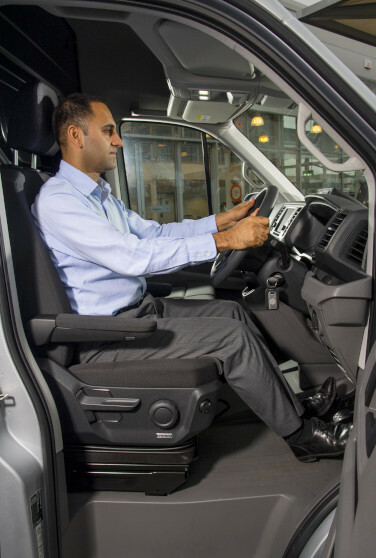 The majority of hire companies are already operating Euro 6 vans. And increasingly, companies such as Europcar are also offering petrol and electric choices as well. With cities such as Birmingham and Leeds due to introduce Clean Air Zones in the next few years, the emissions problem isn’t going away. But operators wanting to update their fleet to Euro 6 models may find that supplies are limited and prices rising, even for used models. 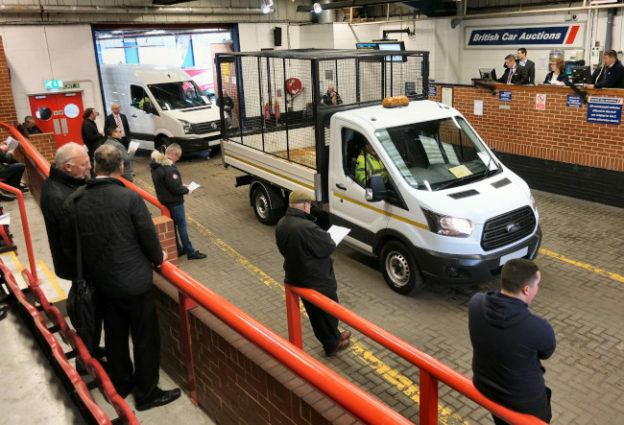 Auction group BCA recently held its first dedicated ULEZ van sale, where all vehicles were Euro 6 compliant or electric/hybrid vans. As part of the sale, BCA guaranteed that all vans being sold would be able to enter the Ultra Low Emission Zone without charge. A total of 148 vehicles went under the hammer, selling an average of 104% of their CAP book price — i.e. they sold for more than their book value. Some used dealers at the auction confirmed that they are now only retailing Euro 6 models. With such strong demand, used van prices are likely to remain high, in my opinion. I think many van operators could be better off outsourcing their vehicle supply to large rental firms and focusing on their core business. There’s no doubt at all what category vehicles fall into. From the day you buy them, they depreciate and cost you money to maintain. If you’re still running Euro 5 or older vans, I think there’s a real risk that their used value will collapse over the next few years. I suspect that no one will want to buy vans that are effectively banned from many major towns and cities. In my view, unless transport is a core part of your business, van operators are better advised to consider long-term flexible rental deals such as those from Europcar and Northgate. If you’re looking for daily van rental quotes for your business, you can compare prices with our independent van hire price comparison engine. 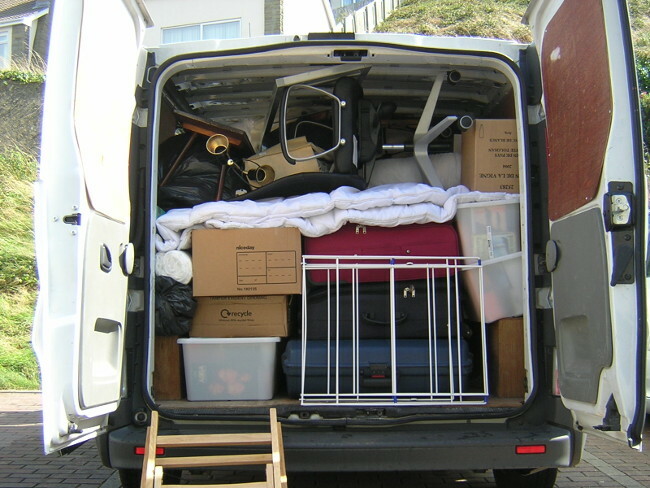 This entry was posted on March 15, 2019 by Van Rental. The Citroen Berlingo electric van in L2 (long) wheelbase. It’s good to know that once in a while, I’m actually right about something. Back in July last year I predicted that “van hire companies may soon need electric van fleets“. Fast forward eight months, and I’ve just learned that Europcar has started buying Citroen Berlingo Electric vans for use in urban areas, especially London Congestion Charging zone. When the London Ultra-Low Emissions Zone comes into force in April 2019, electric vans will qualify for a 100% discount. 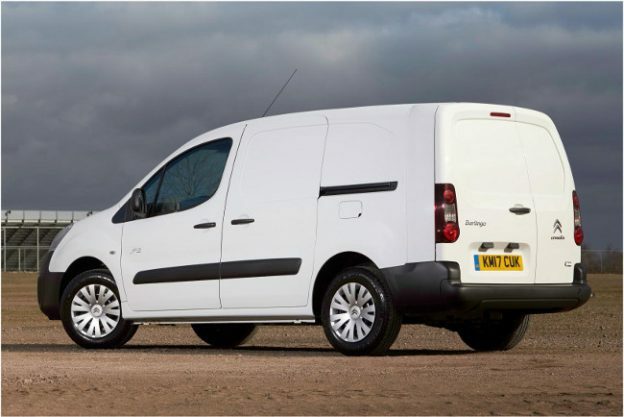 Alongside this change, the company has also ordered 100 new Citroen Berlingo vans in Enterprise specification. This high-end spec includes the kind of equipment list that’s more usually found on cars. Standard spec for the Berlingo Enterprise includes air conditioning, rear parking sensors, cruise control, speed limiter, automatic electronic parking brake, alarm, one-touch electric windows, heated and electrically-operated folding door mirrors, front fog lights with cornering function and tyre pressure monitoring. Europcar says that private rental customers increasingly expect the comfort and convenience features of a modern car. 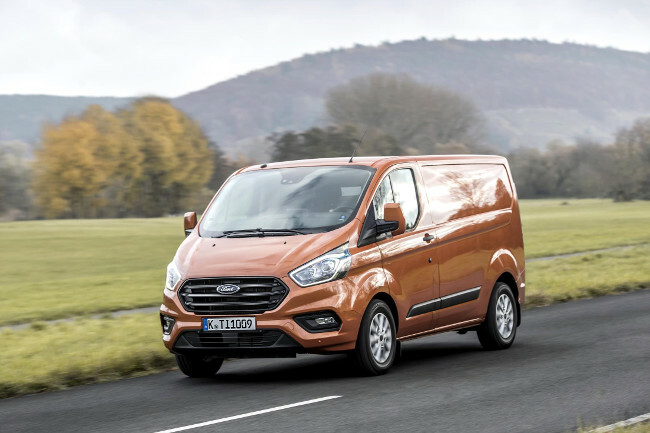 Meanwhile business customers, who increasingly use rental vans for long periods, want to ensure that their drivers are well-supported and able to do their job comfortably and efficiently. Are your vans ready for the London ULEZ on 8 April 2019? This entry was posted on February 22, 2019 by Van Rental. The London Ultra Low Emission Zone (ULEZ) comes into force on 8 April 2019. Vans which don’t meet Euro 6 emissions standards will have to pay a daily charge to travel within the ULEZ. Initially, the ULEZ will cover the same area as the Congestion Charge. Vans entering the ULEZ from 8 April 2019 onwards will need to meet Euro 6 emissions standard or face a £12.50 daily charge. This will apply 24/7/365. Transport for London says that the charge will be applied based on the declared emissions of the van, not its age. Transport for London has provided a ULEZ Vehicle Checker service you can use to look up your vehicle’s Euro emission rating online. You may also be able to find your van’s emissions listed on its V5C registration document. 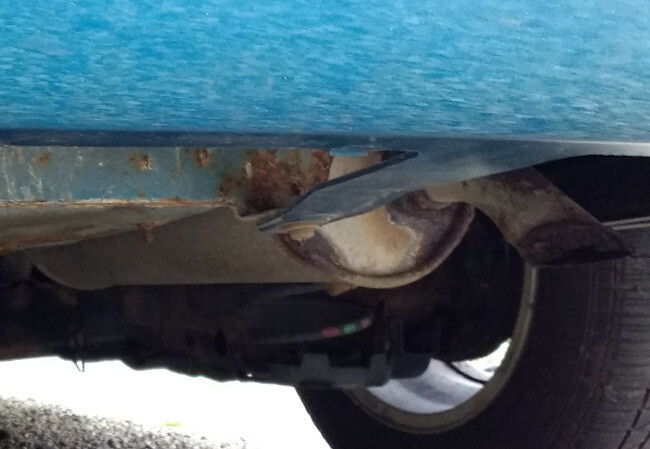 What can I do if my van isn’t compliant? Sorry to be the bearer of bad news, but even some quite new vans won’t be able to enter the ULEZ from 8 April 2019 without paying the daily charge. Brent, Barnet, Enfield, Waltham Forest, Redbridge, Newham, Greenwich, Lewisham, Southwark, Lambeth, Wandsworth, Richmond Upon Thames, Hounslow and Ealing. For van operators who drive regularly in central London, the obvious conclusion from these changes is that the best way to stay ahead of tighter regulations is to get a zero-emision vehicle — an electric van. 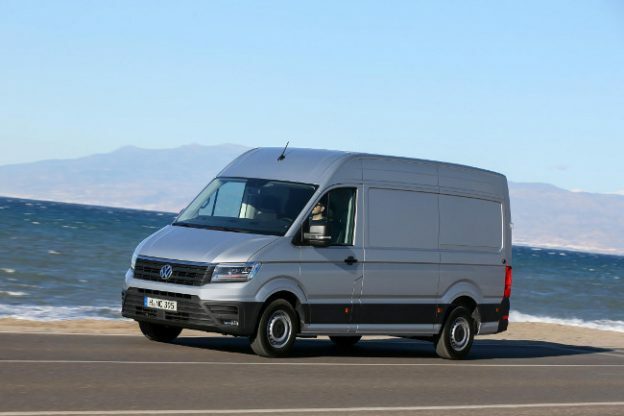 If this isn’t practical, perhaps because you also do longer journeys, then I’d suggests short-term leases of 2/3 years or long-term van hire, which is usually available on a rolling one-month contract. These choices mean you can avoid the risk of being stuck with a van that becomes unviable to operate in your working territory.